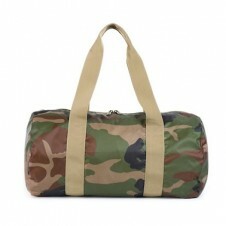 hearty magazine | Club 75 x Herschel Supply Co.
News__ Club 75 x Herschel Supply Co. 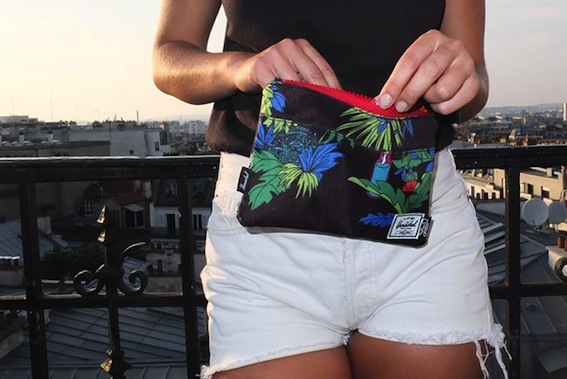 Tropical for summer? Duh. 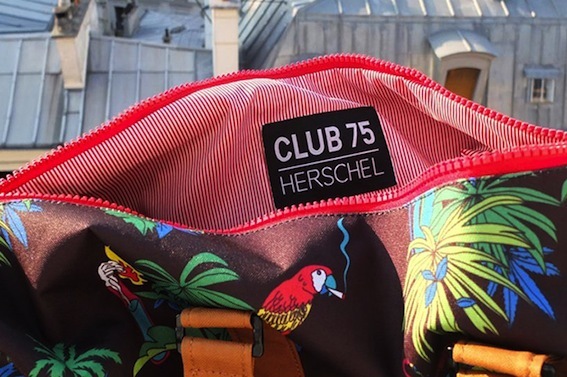 Club 75 (La MJC and Ed Banger Records’ label) and Herschel Supply Co. have paired up for a special collaboration. 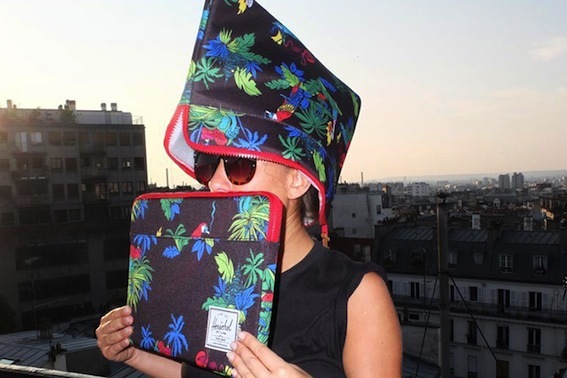 The summer 2013 capsule collection takes Herschel's silhouettes such as the Novel Duffle, Field pouch, Heritage Backpack and Anchor Laptop Sleeves and sees them in an all-over parrot and plant print from Club 75. Spring showers may bring May flowers, but it's the summer heat that's bringing the Club 75 x Herschel Supply Co. 2013 Capsule Collection. 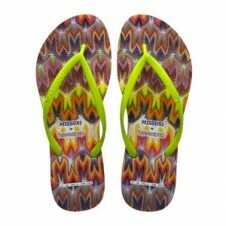 Available via Club 75's online store now. See more from the collection below.